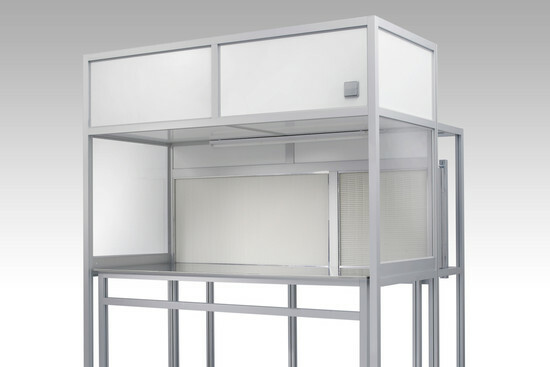 OCTANORM Laminar Flow Units are designed to give you a clean working environment. Everywhere. 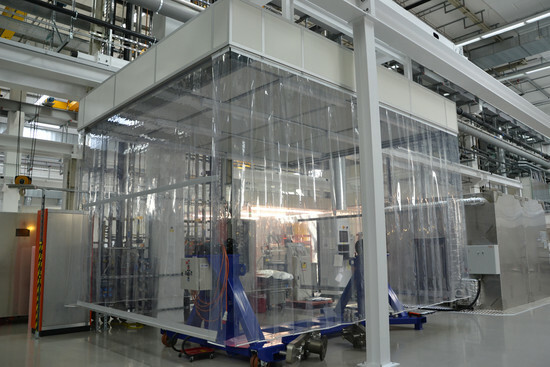 Choose again and again, where clean working environments are needed. 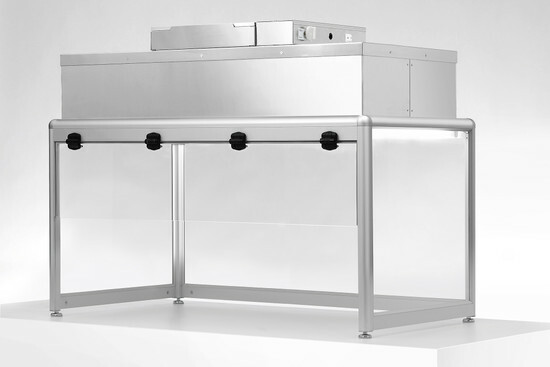 OCTANORM’s Laminar Flow Units help you – in all sizes and variations. 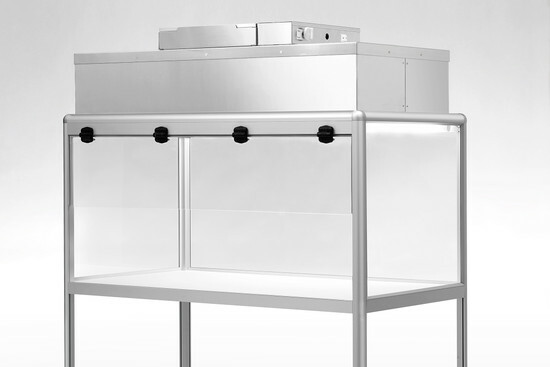 We will gladly advise you on the right Laminar Flow Unit for your field of application.